Ofcom has officially begun the auctions for the 4G mobile spectrum, where O2, Vodafone, EE, Three, PCCW, BT and MLL Telecoms are competing against each other for the airwaves. Whilst some countries such as the US have seen 4G networks become commonplace over the last couple of years, the auctions for the spectrum in the UK have been continually delayed and faced numerous legal threats from the companies bidding and any service roll-out has been stunted on these shores. The bidding officially started on 18th January, with each company now attempting to win some of the 28 lots of spectrum up for sale which site in the 800MHz and 2.6GHz wavebands. 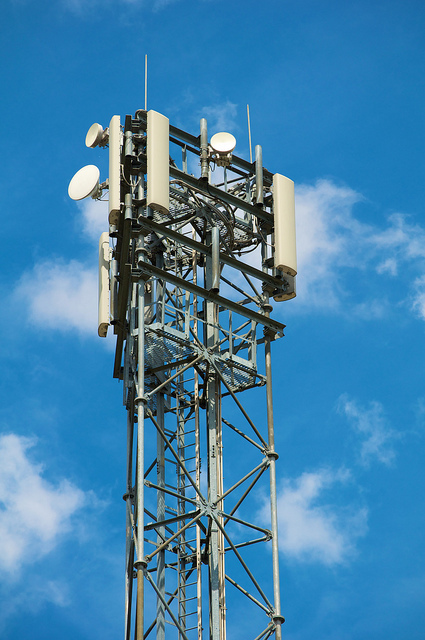 The 800MHz spectrum has been freed up as a result of the digital TV switch-over and is best suited to widespread coverage and building penetration, whilst the 2.6GHz band is better suited for high-capacity use such as in highly populated urban areas. In reality, the companies involved would be best suited to have a combination of both spectrums to be able to offer the widest coverage and the fastest connections. How Will the Auction Work? The format of the auction is based on basic principles of supply and demand. It takes place over a number of rounds as described below. The first point to understand is that each bidder is competing to win a combination of spectrum lots from across both the 800 MHz and 2.6 GHz bands. The amount they are prepared to pay for each individual lot will vary depending on how much of the other lots they could get at the same time. The auction lets people tell Ofcom what they would pay for specific combinations. The first stage of the auction is the opt-in stage – which took place on 18 January 2013. At this stage, bidders that were eligible to win reserved spectrum (i.e. bidders other than Vodafone, Telefónica and EE) could choose whether they wished to bid for that spectrum. If they wished to do so, they needed to make a bid at reserve prices for combinations of lots that would be sufficient for them to compete effectively as national wholesalers. In the next stage of the auction (the clock stage), which started today, the auction proceeds through a number of rounds. At the start of each round Ofcom announces a price for each lot and each bidder then specifies what combination of lots they would most like to win at those prices. In each subsequent round Ofcom increases the prices for lots that have excess demand, until eventually demand matches supply. At this point the clock stage ends. If this were a simple auction for a single lot then this would be the end of the process, but because bidders have been bidding for combinations of lots, it could well be that at this point some of the spectrum lots would go unsold if Ofcom simply stopped the process (for example because the last price rise for some lots led to a sharp reduction in demand). Ofcom will therefore hold a single further round of bidding, called the ‘supplementary bids’ round. This is where bidders are allowed to supplement the bids they have already made with their ‘best and final offers’ for any of the packages that they are allowed to bid for. These supplementary bids have to be submitted together as a single batch of sealed bids. Ofcom will then work out which combination of all of the bids from all of the bidders has the highest total value. This will be the winning combination of bids. Having identified the winning combination of bids, Ofcom will then work out how much each winning bidder should pay using a so-called ‘second price rule’. Each winning bidder will pay the smallest amount that they would have needed to bid in order to win – as on auction website eBay. If the second price rule was not used, the bidder who values the spectrum the most might miss out by second guessing and misjudging what their competitor was bidding – leading to an inefficient outcome where the spectrum is awarded to someone who values it less. The final stage of the auction is the assignment stage. 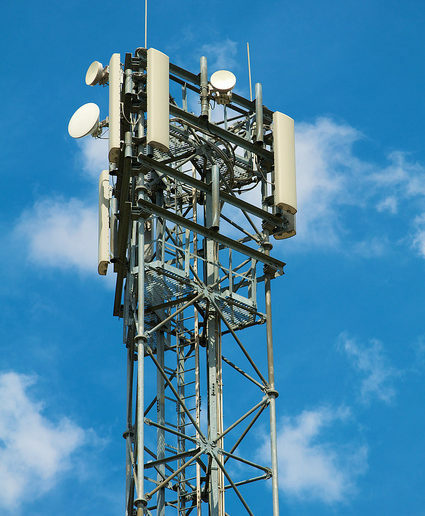 Winning bidders can bid for the precise frequencies of spectrum that they wish to be assigned and Ofcom will determine on the basis of the bids who is assigned which frequencies. This process determines, for example, whether a bidder wins spectrum at the top or bottom, or somewhere in the middle, of the 2.6 GHz band.